This is static website designed. 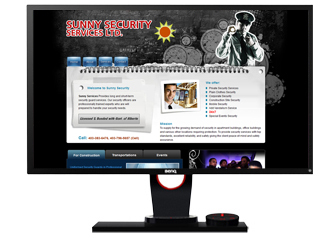 Sunny Services Provides long and short-term security guard services. 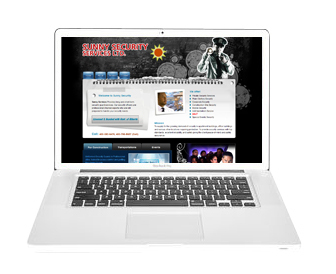 There security officers are professionally trained experts who are will prepared to handle security needs.